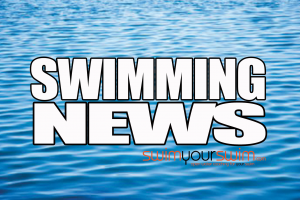 Swimyourswim are running a block of 12 week sessions of coached lane swims, between January and March 2019. Don’t fancy it yourself? 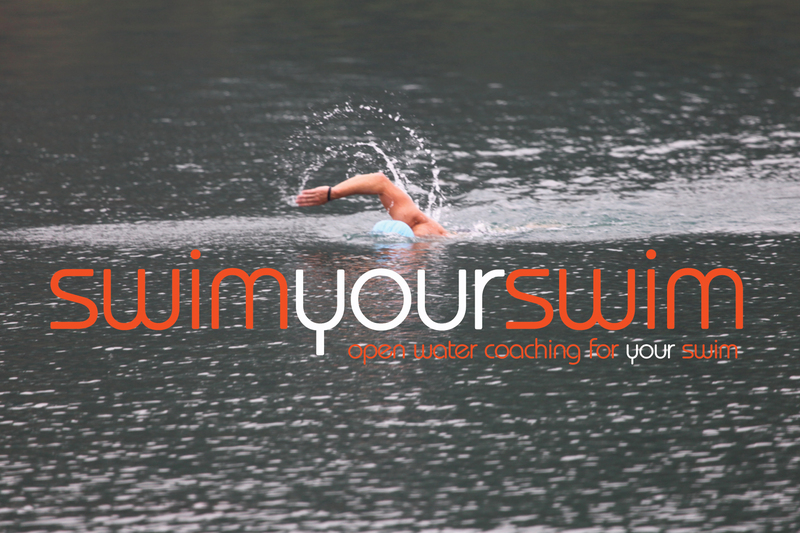 why not make it a Christmas gift for the swimmer in your life. By registering HERE you are signing up for 12 sessions at a cost of £77, from 4-5pm on the dates below. 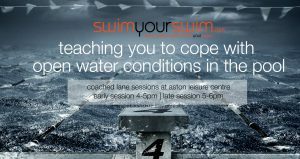 The 5-6pm session will only be available when all the early spaces are taken.Please remember to tell us your swim ability in the registration form – our sessions are open to everyone! Too far away? 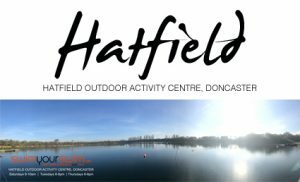 We also have Coached lane sessions at Thorne on a Friday evening and Armthorpe on a Monday morning.